This champagne, elaborated on the Côte des Bar, expresses all its character thanks to a 100% Pinot Noir blend. 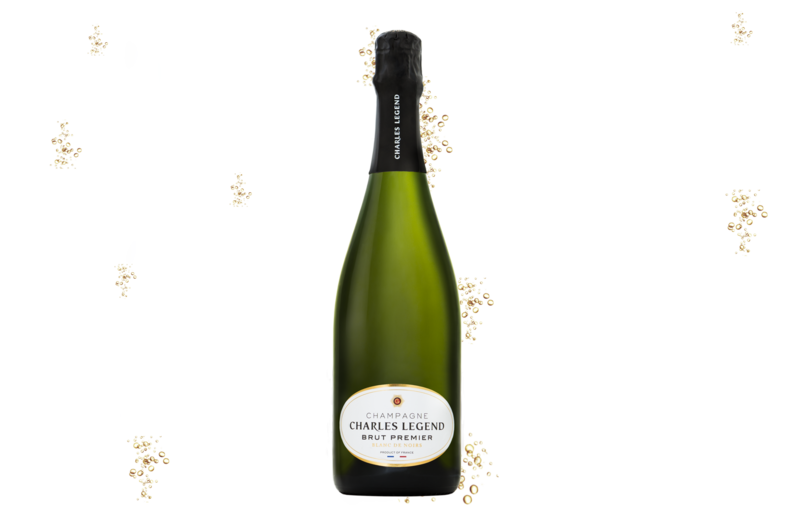 On the palate, you will appreciate its freshness, its fine bubbles and its aromatic power, with slight notes of red berries. Fruity and structured, the palate offers a dense and well-balanced vinosity and red berries aromas. This wine is rich with a sensational bubbly finish. This cuvée reveals expressive aromas of fresh grapes, red fruits, with a hint of liquorice, and the chalky intensity of the beautiful Côte des Bar terroir.